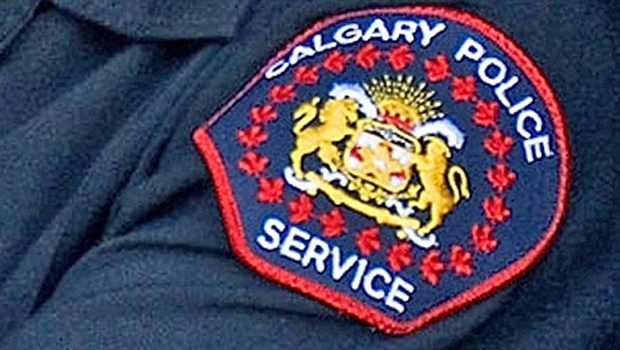 CALGARY - Police say a 19-year-old Calgary woman died as a result of a family member giving her drugs. Jessica Hagan was found dead inside a home on Sept.
A woman in her 50s was also found inside the home in medical distress. Police say the older woman intentionally administered drugs to Hagan. They say the older woman has since died from a pre-existing medical condition so no charges will be laid in the case.